A member of the Intergalactic Alliance and stationed in the Gamma Quadrant of Sector 4, Buzz Lightyear’s main mission is to defend the galaxy by defeating the evil Emperor Zurg…Or at least that is what he used to think. After his encounter with Woody and his pals in Toy Story, Buzz now knows he is just a toy, and as such, he works hard to keep his family together and the Kids happy. 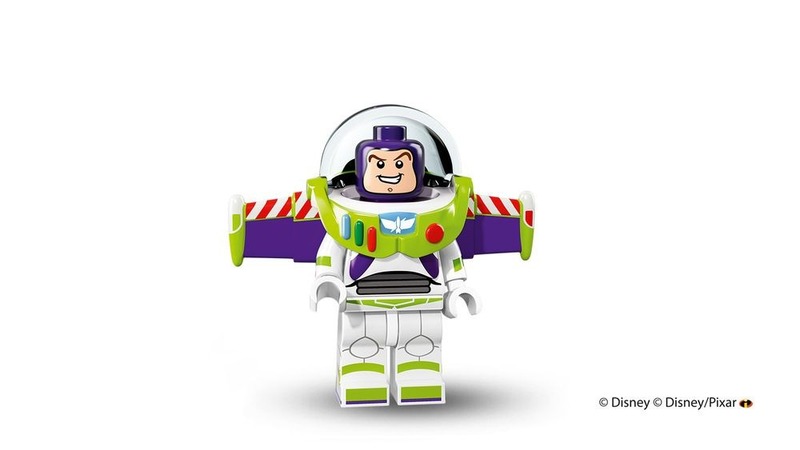 In honor of Buzz Lightyear becoming a LEGO Minifigure, I have created a Lego Minifigure Buzz Lightyear coloring page! Simply download, print, and color for Lots of Lego Fun!